SEO for Career Websites: Call of the Day!! In the recruiting world for the last few years, SEO has become extremely essential. The whole idea is appealing that the qualified job seekers while searching Yahoo, Google or Bing can see your job advertisements, which are optimized by SEO. It is very imperative to imply an SEO strategy in proper place for your career site. Once you make an apposite system it will be quite simple for you to do that. There are always some simple ways to optimize your job or career content on your website. It all depends on the recruiting techniques you place. If you are looking to optimize your SEO efficiently whilst appraising your technology, you must follow some guidelines, which are mentioned below. Each new job should be on a new page: “Content is everything” this is the basic principle of SEO. So, when you generate new content or job, you must attempt and create a new page for it, whenever possible. Giving an exclusive web page for every job facilitates you in optimizing the page unambiguously for that job. Most significantly it provides you another innovative prospect for that page to position in the search engines. Provide the Page Title for each page: On the page SEO, the page title is most vital for your web pages. For each webpage, the page title is the text present at the top of the browser. The page title is very important as it explains the search engines all about your web page and that is why you must carefully decide the appropriate keywords to include in the page title. Same goes for SEO jobs ads and so you should embrace the most pertinent information about the job. If you are in process to create a page title, firstly identifies the keywords that job hunters are looking for while searching for jobs in search engines. Another thing that should be kept in mind is that the length of page title also influences the authority which Google grants for each of the keywords. Insert a Meta Tag Description to every page: When your webpage is included in search rankings you can really place a description known as Meta Tag description. In all search engines the Meta Tag Description that we place for our Homepage emerges under the Page Title link. On page Keywords: Once you have decided what keywords you need to place in the page title and Meta Tag Description, also ensure to apply applicable keywords in the text. In the text, if more keywords go with the page title theme, search engines will provide more authority for the provisions you use. 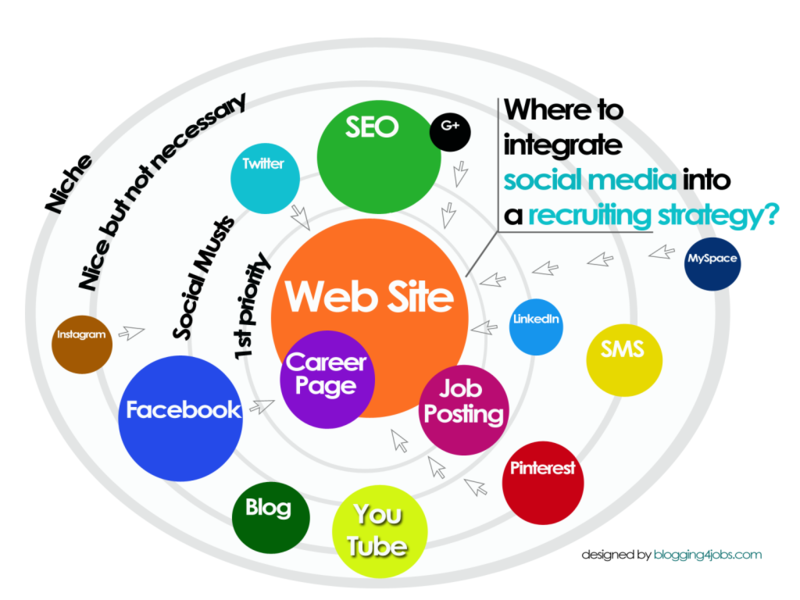 On the whole, recruitment SEO is very important for your recruitment marketing strategies. All the strategies above reflect on page SEO and are entirely in your control.